We are dedicated to creating your very own oasis complementing your lifestyle, and extend your living space into the outdoors and enhancing the value of your property. Clean Cut Lawn Service & Snow Plowing Ltd. takes pride in being able to take a landscaping project from the design process through to the beautiful completion. 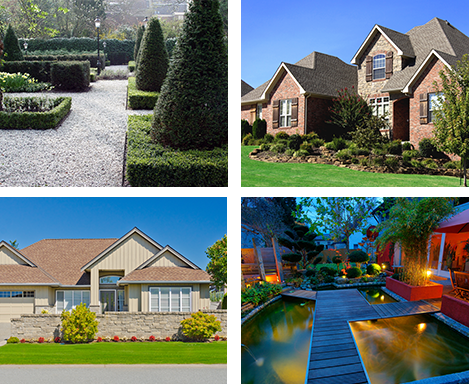 We work together to create a landscaped space designed just for you. Every project performed by Clean Cut Lawn Service & Snow Plowing Ltd. includes an on-site consultation with owner, Mike Scrocco. From start to finish Mike oversees every project to ensure you are completely satisfied. We work with leading Suppliers in the landscape and construction industry. For more information about any of our suppliers, please click on one of the logos below.